These days attending shows at NYFW is a lot of work. Conflicting show times and a dodgy transportation system can make a hassle. Many people in the vicinity of Harlem who might not be able to attend the shows during that hectic week now have an alternative. 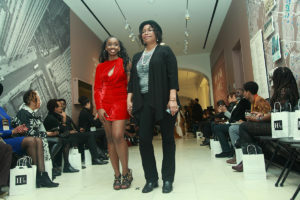 Harlem Fashion Week founded by Tandra Birkett, and her daughter, fashion designer Yvonne Jewnell. 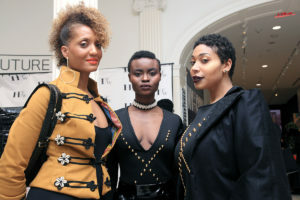 Harlem Fashion Week has been presenting collections for the past four seasons. the Museum of the City of New York serves as the venue for the event which features runway shows, a market place, and business oriented workshops. For Birkett HFW is very much about Harlem, it is something she touches on whenever she talks about HFW and the importance of its presence in Harlem. 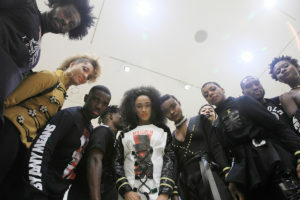 Harlem Fashion Week is also providing emerging designers with a platform to bring their work to the public. 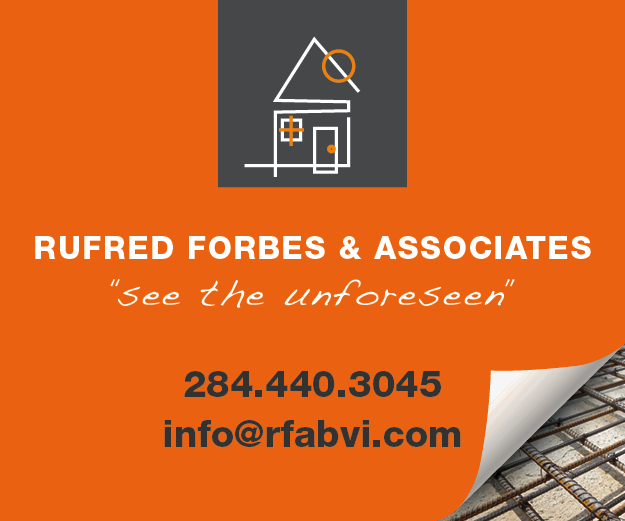 In an effort to assist some of the new talent HFW created the Emerging Designers Showcase. 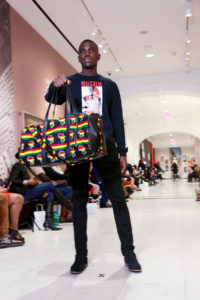 At the conclusion of the showcase, emerging designer Reginald Merome was presented with the award by Jay Manuel; formerly of America’s Next Top Model. 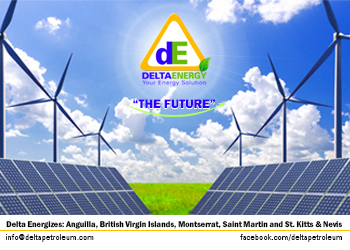 The designers participating in the showcase were chosen from a large group of applicants. 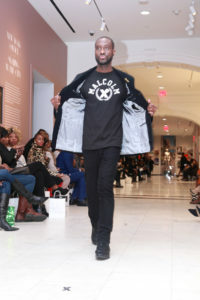 One of the collections everyone was looking to see what the much anticipated Malcolm X Legacy Collection. The collection, created by the daughters of Malcolm X’s; Gamilah, Malaak, Qubilah, Attallah, Malikah, and Ilyasah. The collection was designed by Jewnell. With this collection Jewnell has struck a unique balance of past and present. She has managed incorporate the sense of activism that symbolized Malcolm X with a very chick, and sporty modern sense of style. 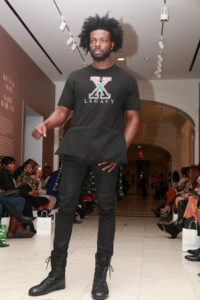 The legacy X t-shirts have a sporty casual feel. It can easily go from campus to night out. There were also some very cool jackets with a hint of military flair, and interesting long sleeve tops in mixed fabrics. The collection is chick, sporty and has just a hint of an edge. The Legacy collection is bringing together the rich cultural history of Harlem along with its rich heritage of civil rights struggle. 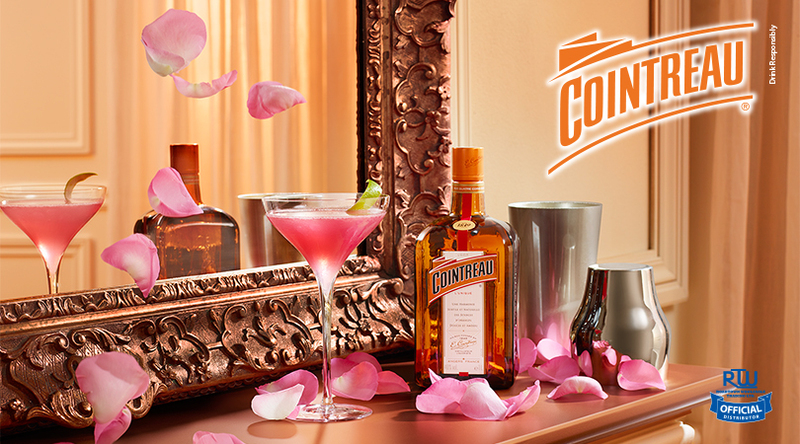 We can’t wait until the collection is available to the public.